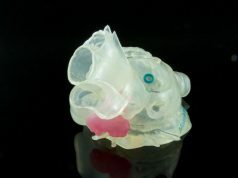 3D Printing is becoming progressively more accessible and is gaining momentum in several fields of medicine. 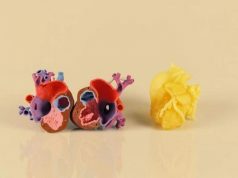 From preoperative planning to developing innovative tools that enhance medical procedures, the endless possibilities in creating 3D anatomical models make the technology highly seductive in the quest to help patients. Ever since its inception, Medical 3D Printing has traditionally been the privilege of medical manufacturers and individual industry leaders. 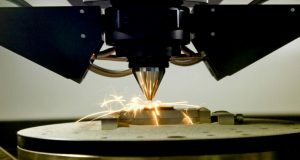 The U.S. Food and Drug Administration (FDA) and the Center for Devices and Radiological Health (CDRH) have worked to uphold safe and efficient Medical 3D Printing standards. For more than 10 years, all parties have reviewed and cleared devices to empower healthcare providers and their patients. We are presently at a turning point in the history of 3D Printing. 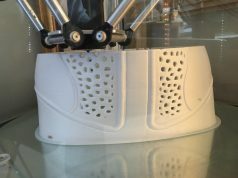 The manufacturing of medical 3D devices is moving to a point-of-care environment and hospitals are becoming the central enablers of this service. This puts forward questions and discussions about the emerging issues of regulatory implications and guidelines in clinical use. Andy Christensen and Frank J. Rybicki, very active and engaged members of RSNA SIG, authored a paper addressing the safety and efficacy of Medical 3D Printing. Among several other designations, Dr. Rybicki is Chairperson of the Department of Radiology at the University of Ottawa in Ontario, Canada, Past-Chair of the Special Interest Group of the RSNA, and incoming Chairperson for the American College of Radiology (ACR) Appropriateness Committee®. Mr. Christensen has been active in the medical 3D Printing area since the 1990’s as founder and President of Medical Modeling Inc. The opinion of the authors is clear. Patient safety must be ensured above all. 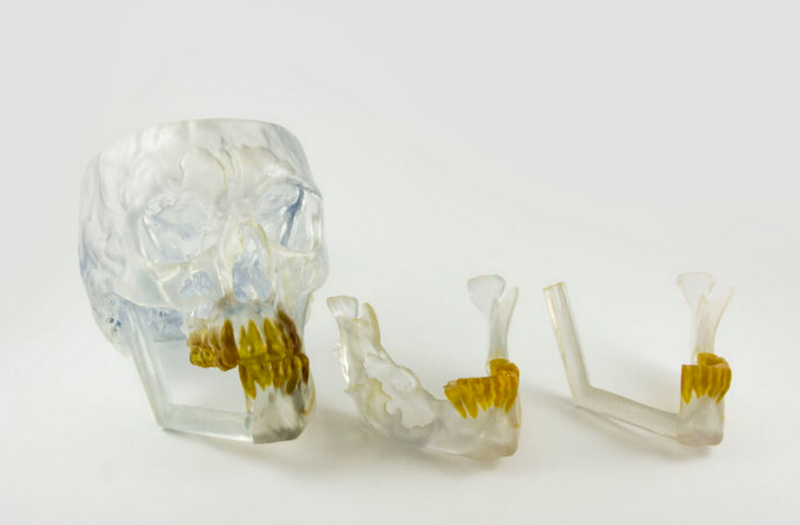 Therefore, the time to establish clear 3D printing implementation guidelines in hospitals and clinical use, is now. The FDA has long focused on public health and plays a leading role in taking necessary regulatory actions by organizing workshops, drafting technical guidance documents, and issuing publications on Medical 3D Printing. Together with the FDA and the medical community, the authors have initiated a framework to establish quality and safety challenges observed in Medical 3D Printing, and to communicate the benefits standardization brings. 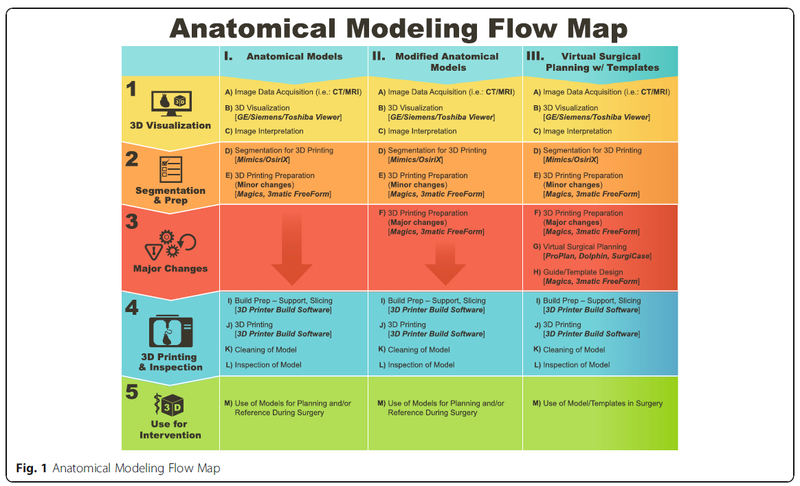 Three application groups have been identified to classify anatomical models. 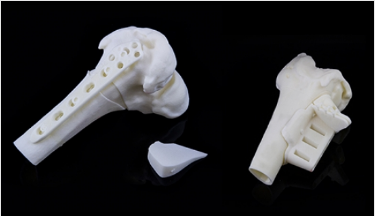 For this, all stages in the workflow of creating 3D-printed models had to be studied. Everything starts with 3D visualization when the image data is acquired. DICOM images, the standardized format for CT and MRI outputs, are segmented to create 3D anatomical models. Major changes require the alteration of the anatomy to facilitate patient-specific interventions and to customize surgical planning and tools. In the 3D Printing stage, STL files are prepared. It further includes the actual 3D Printing process and post-production model cleanup. The inspection of the final model, also included, corresponds to its application and accuracy requirements, and qualitative and quantitative measures. 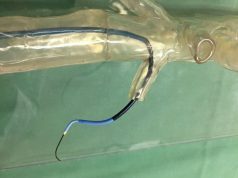 In the final stage, that of the device use, the anatomical model is ready for use by surgeons or interventionists. In their document, Dr. Rybicki and Mr. Christensen recommend a guide as a base for the discussion on integrating 3D Printing in medical practice. They have identified three application groups of medical models, each associated with risk potentially correlated to the regulatory classification tied to specific applications. 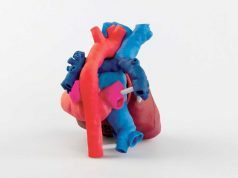 Image credits: 3D Printing in Medicine. The first group is Anatomical Models used for surgical planning. 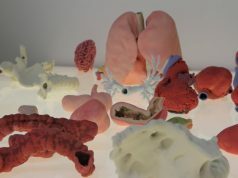 These are exact replicas of the real anatomy, such as cardiac models or craniomaxillofacial models. A few adaptations in the printing preparation are allowed, smoothing operations, addition of support, labeling, etc. In their simplest form, such models may be less strictly regulated, although the FDA has made it clear that the software used in segmentation requires FDA clearance. The printer making these 3D models does not have to meet this requirement. Group 2 consists of Modified Anatomical Models representing the anatomy of a patient with major modifications. This could for example, be the removal of segmented anatomy such as a tumor, to visualize the pre- and postoperative status. These models are considered Medical Devices and must be registered with the FDA if there is intent to sell. A Quality system must also be in place for the manufacturing of these devices. The third group is comprised of Virtual Surgical Planning with Templates. This means complex surgical planning done digitally. Bone reconstructive surgery such as repair of congenital defect, or orthopedic utilization, are examples of such proven applications. 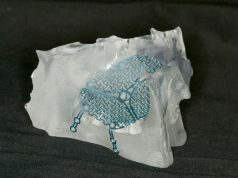 Once surgery is planned, 3D-printed templates and guides are used to apply the surgical plan to the patient. 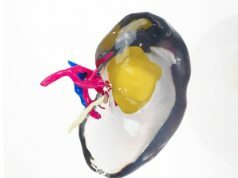 Another application of virtual surgical planning is simulation, which helps match the implant to the patient’s anatomy and physiology and plan its position. These products are generally classified as Class 2 Medical Devices pending pre-market clearance. For use in hospitals, the hospital must use an FDA-cleared Medical Device system for the manufacturing of the model. This is a case in which the first, do no harm oath is more relevant than ever. Patient safety must always come before the irresistible excitement of a novel 3D implementation. The proposed groups have been defined explicitly to ensure a patient-first approach and efficacy in medical models. 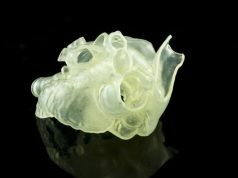 As the availability of Medical 3D Printing is proliferating, professionals should be compelled to maintain high standards. This, to a large extent, incorporates FDA-cleared medical devices and software that guarantees your patient’s safety will never be compromised.